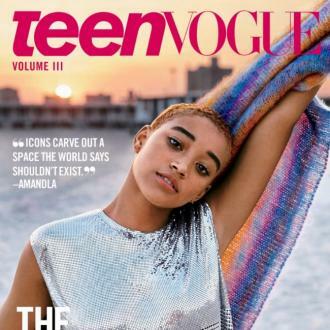 Amandla Stenberg discarded her iPhone to ''preserve [her] mental health'', and has encouraged other young people to do the same. 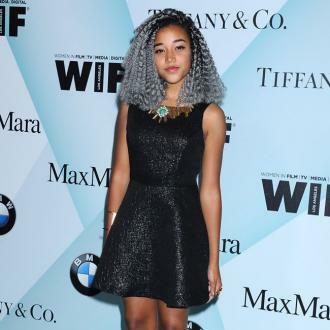 Amandla Stenberg discarded her iPhone to ''preserve [her] mental health''. 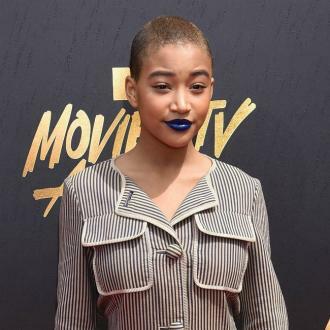 The 18-year-old actress has admitted she no longer has a smartphone with which she can connect to the internet, as she believes the constant connection to social media was having a negative impact on her mental health. 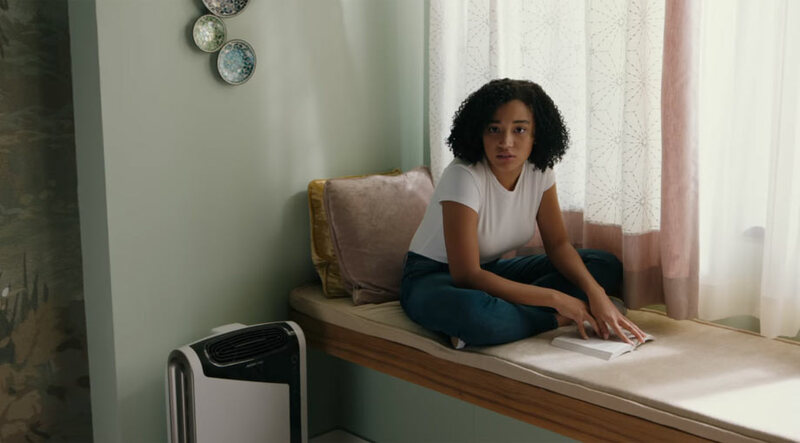 Instead, the 'Hunger Games' actress now uses a flip phone which allows her to hear the ''actual voices'' of friends and family as she has to interact via phone call. 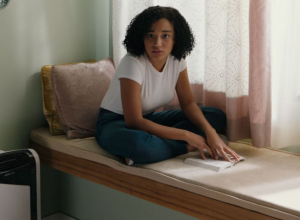 And Amandla isn't just worried about her own mental health, as she says she hates to see ''really unhappy'' young people who feel ''disconnected from reality'' because they spend too much time on social media. 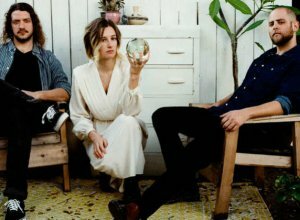 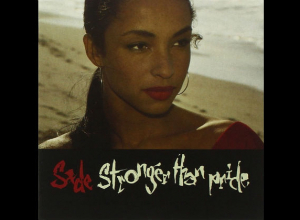 The 'As You Are' actress also wants to ''stand tall'' in the face of adversity and show the world she is ''comfortable in [her] skin'', in order to encourage others to do the same.